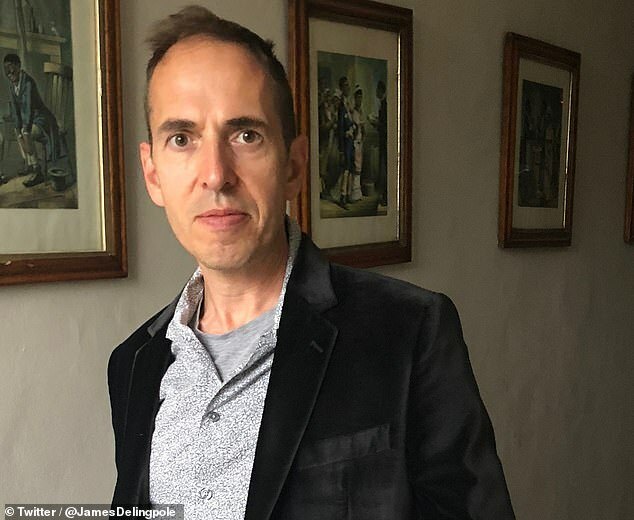 As Waitrose’s magazine editor is forced to quit over a joke: JAMES DELINGPOLE says he wishes his fellow vegans would add humour to their diet. William Sitwell probably didn’t mean to be quite so rude to the journalist who wanted him to run a vegan recipe series. I’m sure his reply was an over-the-top flight of fancy, designed to elicit an amusing response. ‘Thanks for this. How about a series on killing vegans?’ the editor of Waitrose Food magazine’s asked freelancer Selene Nelson before continuing in a similarly withering vein. But Ms Nelson decided to go public with their private email exchange and tell the world, and Sitwell’s employer, how thoroughly offended she was. Well, of course she did. It’s just the kind of prissy, sanctimonious, humourless thing a vegan would do.